Along the northern stretches of the Outer Banks lives a relic of a time long since past on these barrier islands. 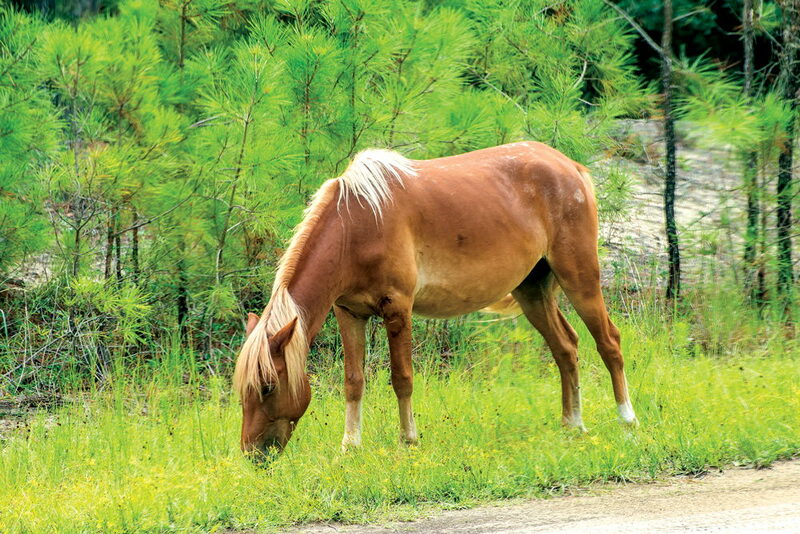 With an ancestry tracing back to the very fist days of European exploration in North America, the legendary Corolla wild horses still roam our beaches, dune fields, and maritime forest as they have for hundreds of years. The elemental forces that sculpt these islands that we love so much, are the same forces that have created a breed of horse unlike any other in the world. Wind, waves, storms, sand, and salt have coalesced into sculpting this truly remarkable breed known officially as the Banker horse – banker, as in the Outer Banks. For over 20 years, Back Country Safari Tours has been providing the world an opportunity to view these wild horses on their own terms. Melding together a one-of-a-kind experience of both high energy, off-road adventure through the back country with top-notch professional naturalists and guides, our wild horse safari cannot be beat. One of the great things about being a company with a long-standing history working in this area is our access to large tracks of both private and public preserves that remain off limits to other tour companies in the area. As a partner of the private Spanish Mustang Preserve and with our unique partnerships with large landowners, we have helped to create and conserve a network of protected lands for these horses. 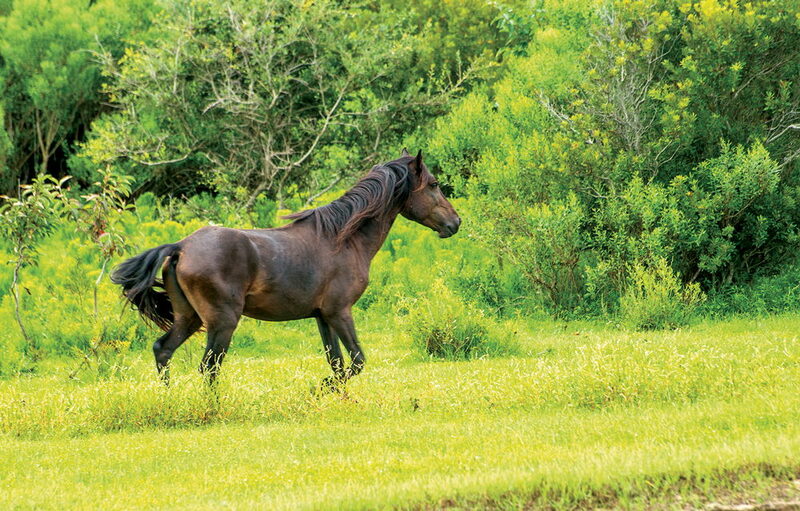 Discover wild Spanish Mustangs and our unique Barrier Island ecology on the Wild Horse Safari. Explore over 30 miles of "off road" beach, dune and sand trail and ride with a professional naturalist guide in a custom 4x4 open-air Safari Cruiser or or experience the Beach Cruiser and Kayak Safari combination tour to paddle in the placid waterways of the wildlife rich Currituck Sound. Beginner and intermediate paddles available. The Outer Banks Leader in off road Eco-Adventures! Where the Road Ends....The Adventure Begins. 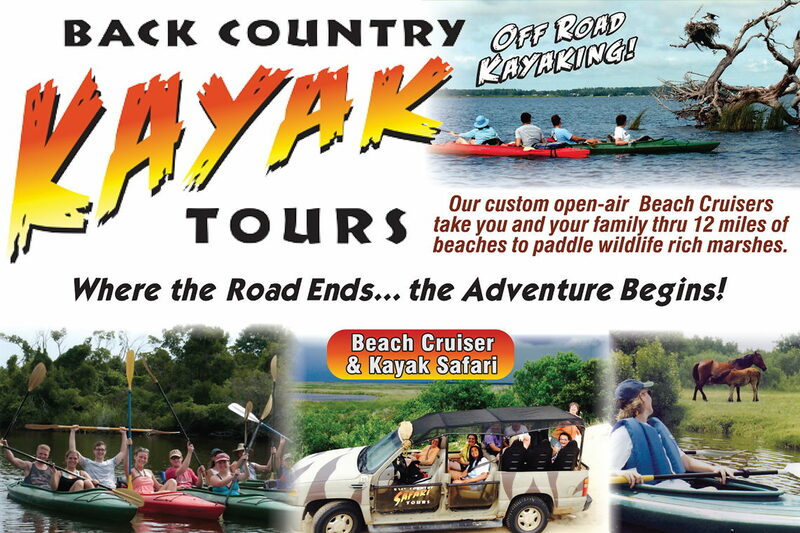 Back Country Safari Tours is pleased to offer two distinctly different kayak adventures. Both kayak adventures start out with a 12-mile beach exploration in a custom Safari Cruiser before we launch inside the Spanish Mustang Reserve! The beginner’s kayak tour navigates protected waters in search of horses and other wildlife, while also focusing on the nuts and bolts of how to kayak. Wildlife abounds on this trip and your adventure will be packed full of the natural history of all things Outer Banks! This trip is designed to not only cater to the novice or beginner kayaker, but also to families with children as well. For this reason, we use roomy 2 person (tandem) recreational kayaks that will provide you with plenty of leg room and stability. Our signature tour takes the Safari one step further by adding a special kayak tour through the pristine waters and marshes of our coastal reserves in wild horse country! 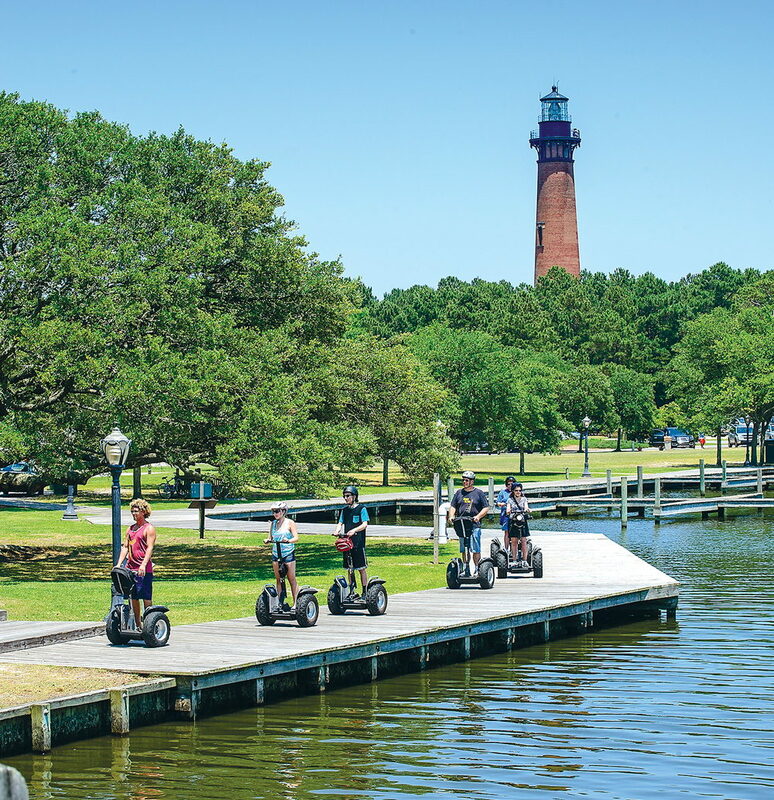 These unique excursions blend off-road thrills with a kayak nature tour in the untouched reaches of the Currituck Sound, and is undoubtedly the best of both worlds. You have not experienced the real Outer Banks, until you have spent time out on the water, navigating the serpentine creeks of marsh labyrinths, watched ospreys plummet into the water for fish, and experienced first hand the all encompassing peace of life on the sounds. The culture of the Outer Banks has always been about the water and we are pleased to offer our customers a full immersion into this world apart from the civilization you left back home. After an excursion up the beach in our Open Air Safari Cruiser, we take off into the backcountry in search of horses, giant migratory sand dunes, rare species of wildlife and then ultimately to our private Spanish Mustang Preserve. Here in the preserve we will launch our kayaks and step back in time to another era. This is the true Outer Banks as the natives know it. And this is your opportunity to finally experience it first hand! 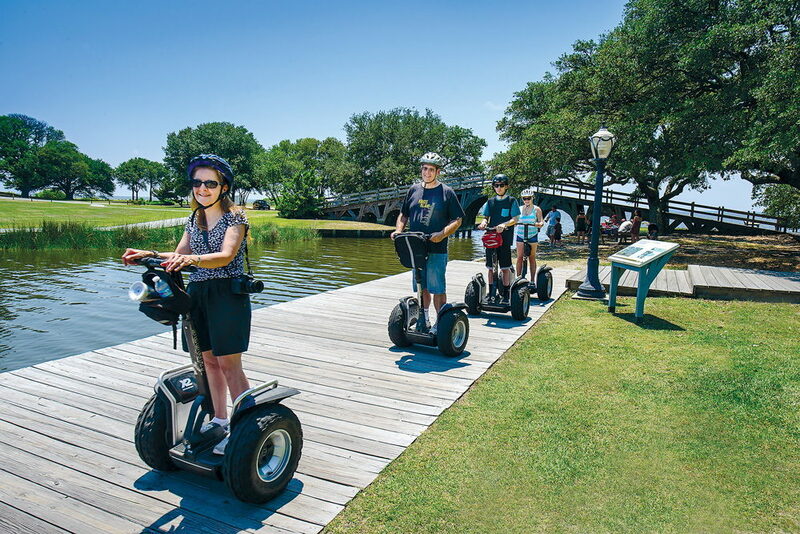 that simply cannot be found elsewhere, Back Country Safari Tours’ Segway Safari is exactly what you have been searching for! und up on these trips, teaching you the fundamentals of how to operate this technology right up to a practice course before we ever even head up the beach. We want you to have the absolute best time possible and so we know that you need to be comfortable on these machines before you can do that. Join us on these unforgettable adventures into the back country in search of the Corolla wild horses! We are excited to have local naturalist guides, plus exclusive access to the private Mustang Preserve! 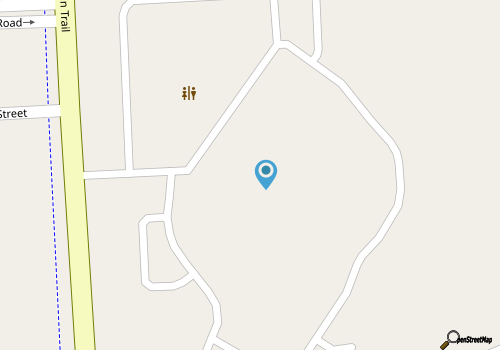 Call 252-453-0877 for current hours.